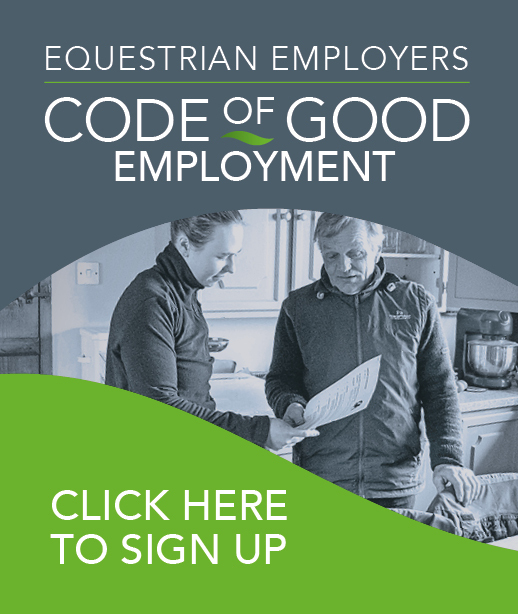 The Equestrian Employers Association (EEA) is run by a voluntary Board of Directors who all bring a wealth of experience and knowledge about their areas of expertise and the equestrian world, and understand working with horses. Our Chief Executive, Membership Officer and Magazine Editor manage the day to day running of the association. Lucy was an international dressage groom for eight years, representing Team GBR. She is the founder of the EEA and BGA and runs the office and coordinates all developments. She previously worked at the Sport and Recreation Alliance, UK Anti Doping, and at LOCOG (the Organising Committee of London 2012 Olympics). As Chairman of the BGA from 2008-2015, John was a key member of the team. John has now hung up his spurs and is enjoying retirement, but is a loyal supporter and always a friend to our associations.